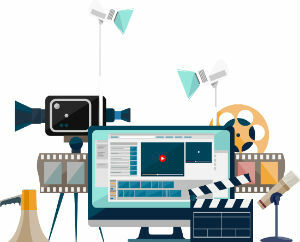 Our video productions include: animated storyboards, product demos, corporate videos, exhibition and conference video and online training, supporting a variety of media platforms. Speak to us today about a video production to promote your business. Tell us your story and we will create a video production that engages with your customers. Boonwag Video Production Services are available throughout Sussex and Surrey. Potential buyers have a thirst for knowledge while researching which product or service to buy. A video offers the most amount of information in the shortest period of time. Most, if not all, businesses are using Social Media but how many are truly generating traction from their efforts? At Boonwag Digital Marketing we support business throughout the UK to maximise their investment in Social Media. If you are looking for Social Media Services support in the UK we can help.